Hundreds of Earth Day enthusiasts, primarily from the D.C., Maryland, and Virginia (DMV) area took to the trails along the east side of the Anacostia River on Saturday, April 23rd for the 4th Annual Broccoli City 5k run. 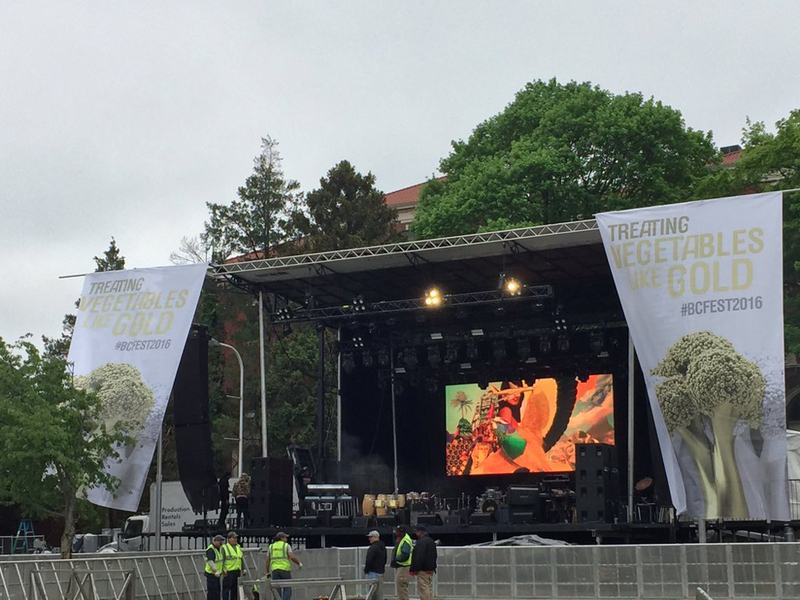 In previous years, “Run Green” was held the same day as Broccoli City’s festival. But the crew—comprised of friends Darryl Perkins, Brandon McEachern, Jermon Williams, and Marcus Allen—realized that hosting both events consecutively posed a problem. The sight of this year’s run, Anacostia Park, has carried negative connotations for years due to the rampant crime that plagues the southeast area of the district. According to SpotCrime.com, there have been over 30 assaults and shootings in the Anacostia area in the past two weeks alone. 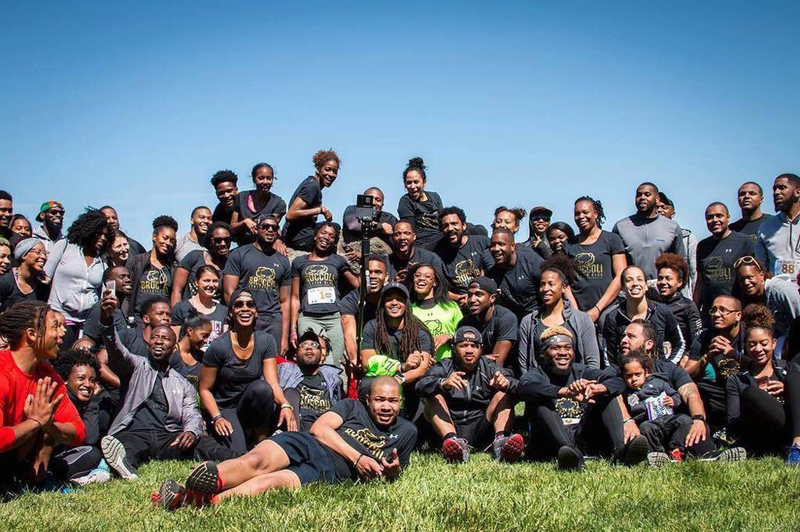 In conjunction with the D.C. Running Collective, which hosts weekly runs for locals, Broccoli City helped organize the event to engage the young, urban community and motivate them to exercise and take literal strides towards a healthier lifestyle. During the past few years, B.C. and its budding group of believers have volunteered over 10,000 hours of service, planted 150 trees, and fed at least 1,000 underprivileged kids and homeless. 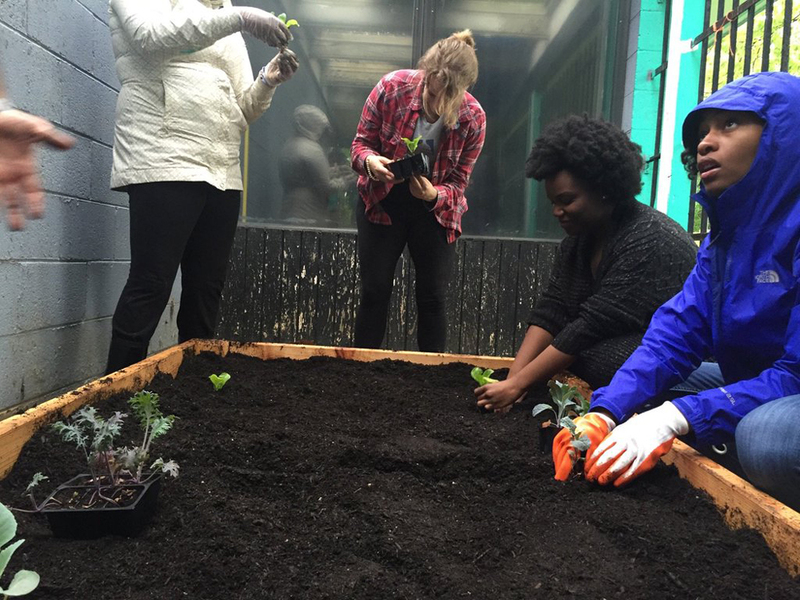 For Brandon, Darryl, Jermon, and Marcus, each of their respective journeys towards improving the environment, educating others, and consuming fresh foods is initially what brought the clique together. Since 2010, they’ve been promoting health, wellness, and sustainability as a unit via engaging music-oriented events. The American Diabetes Association states that nearly 13% of African-Americans are diagnosed with diabetes. Compared to other ethnicities, only Native Americans (15.9%) are at a higher risk of contracting the disease. 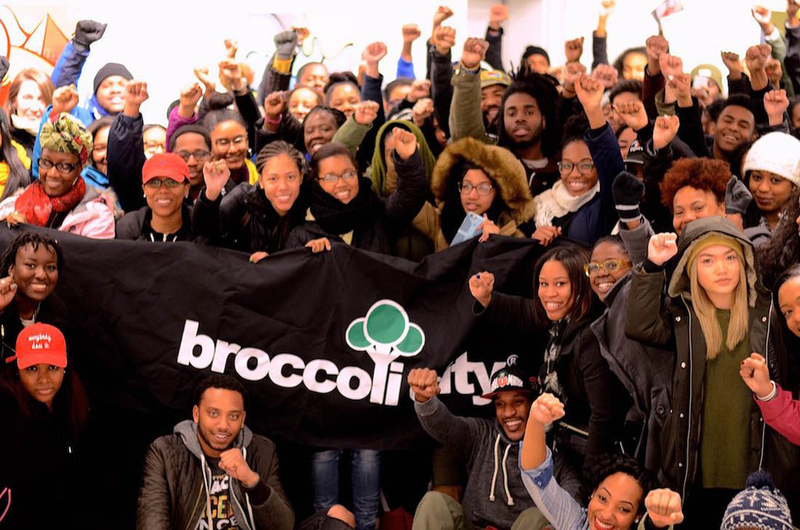 Tickets are sold out for the 2016 Broccoli City festival. In addition to a headlining performance by Future, Jhene Aiko, The Internet, B.J. The Chicago Kid, Anderson Paak, and more are expected to hit the main stage on Saturday (April 30) at the St. Elizabeth East Gateway Pavillion. Local acts like go-go band Rare Essence and Reesa Renee are slated to rock the One Love Massive second stage. Aside from the music, festivalgoers are encouraged to take part in yoga, zumba, and visit the variety of wellness booths—strategically placed near the stages.